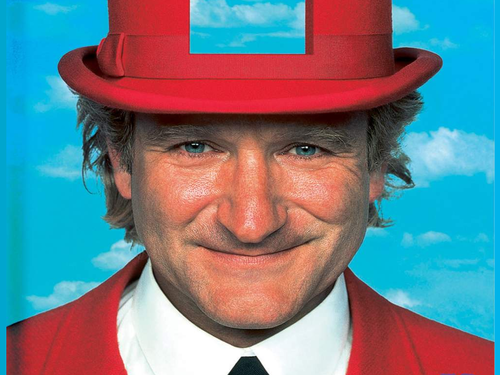 Toys. . HD Wallpaper and background images in the robin williams club tagged: robin williams toys. 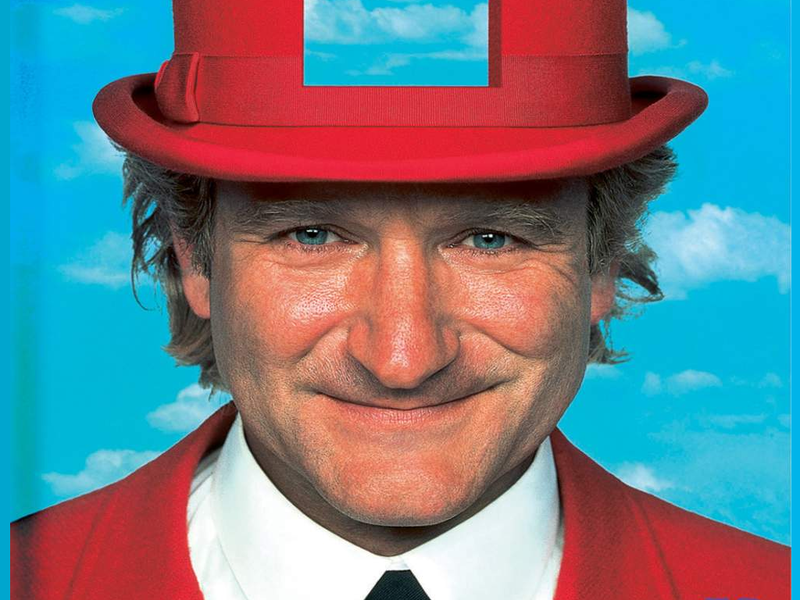 This robin williams wallpaper might contain fedora, merasa topi, homburg, stetson, trilby, fedora merasa topi homburg, setelan jas untuk bekerja, and setelan bisnis.